Friday November 22, 2013; 8:55 am EST. We would like to introduce you to the first issue of our brand new monthly newsletter from the Fight To End Cancer (FTEC). We are very excited to be launching this new communication platform, in the hopes that it will become a regular addition to your monthly readings. 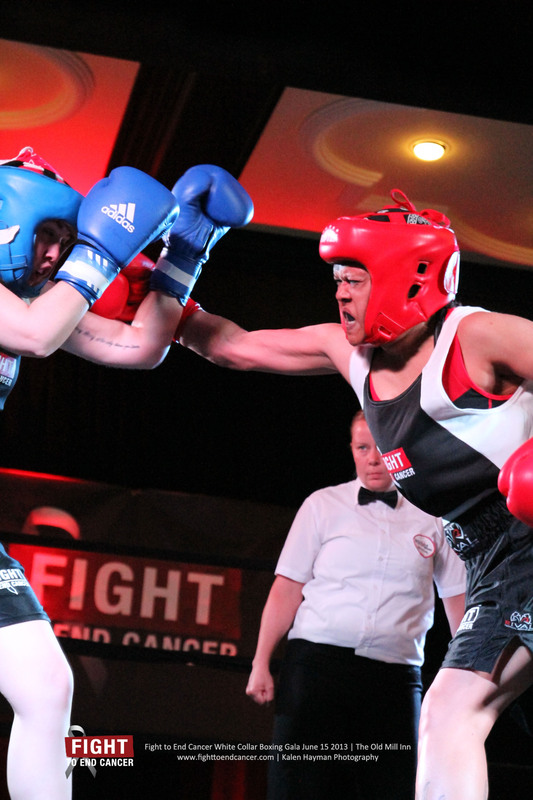 It is our intention at FTEC, to keep you up-to-date on all current activities that are in-progress each month, as we count down the days to our third annual Fight To End Cancer black-tie gala and Olympic-style boxing fundraiser. This year’s event will be taking place on Saturday, May 31st, 2014; in support of the Princess Margaret Cancer Foundation (PMCF). 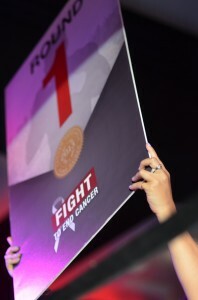 Raising awareness and donation dollars in support of PMCF is truly a privilege for us here at FTEC; as they hold the prestigious status of being one of the top five cancer research institutions globally. We chose to partner with PMCF because of their direct involvement and support within the local Greater Toronto community. Community is very important to us here at FTEC and through the kind donations and involvement of the local community’s business leaders and residents, it is our hope to continue to grow each year, bigger and better. Our gala black-tie event is just one of the ongoing fundraising efforts, which will continue throughout the year, and whose success will in large part rely on community teamwork and continued media exposure. With these efforts, FTEC is confident in reaching our goal of raising over $1,000,000 annually by 2016. Defeating cancer in our lifetime means always staying in the fight. FTEC is still seeking out fighters for our 2014 event. Additionally we look to welcome new sponsorship opportunities from organizations that wish to get involved. Fighters and interested sponsors are invited to contact us directly via our website, www.fighttoendcancer.com . As we approach the third edition of what is sure to be another “total knockout” event; our team at FTEC will be working hard to create an educational, informative and inspiring monthly newsletter to share with all our local community friends and donors. In addition to monthly content surrounding our gala event and its participants, we look to design an informative newsletter, which will include various human interest features, facts & figures, and hopefully, some fun. Look out for a feature in next month’s newsletter where we will introduce you to some of our key players and partners making the Fight To End Cancer a reality! Thank you for your support in helping us in our Fight To End Cancer.